Mid America Bus Company | Chicago Bus & Motor Coach Charters, O Hare Airport Transfers, American Consolidated Transportation Companies, Inc.
As a family owned and operated service since 1947, American Consolidated Transportation Companies, Inc. has expanded from a school bus company in rural Illinois into a complete ground transportation system serving education, corporations, seniors, churches, special event groups and the travel industry. Over the years, we have developed considerable experience and professionalism in charter transportation. Today, we’re dedicated to your comfort and safety. You can expect this dedication at all three of our service bases in Illinois, Colorado and Texas. Being responsive to your needs has helped guide us toward the flexibility necessary to be a successful group charter company. When you step onto an American Consolidated coach our reputation is on the line. One that you and your group will remember with great satisfaction again and again. Take a few minutes to read about our services. Give us a call for a free quotation to discuss your people moving plans or needs. Let us take your team or group to the next game. Our bus charters are perfect for your church group trips and retreats. Charter a motor coach or mini bus for your next special event. Weddings, parties, and more. Call to book your charter today! A Mid America Charter Specialist will be happy to assist you. American Consolidated Transportation Companies, Inc.
Sign up to receive special offers and promotions from ACTC. ACTC provides bus transportation from Chicago, IL, Denver, CO, and Dallas, TX. Our Motorcoach and Mini Bus Charters are available for group travel, VIP Transportation, Special Events, and more. 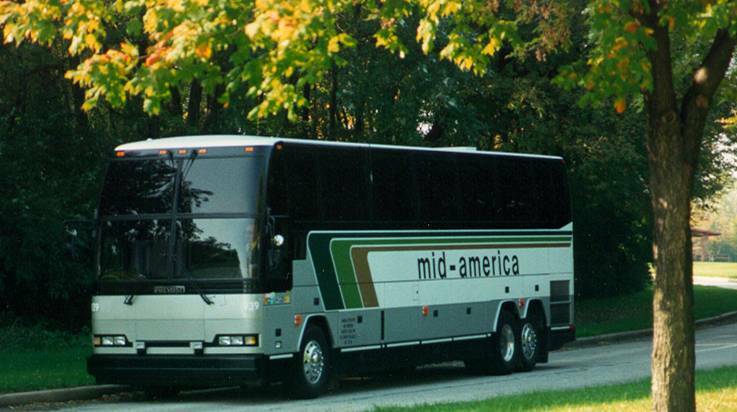 Mid America bus tours has destinations across the United States and Canada. 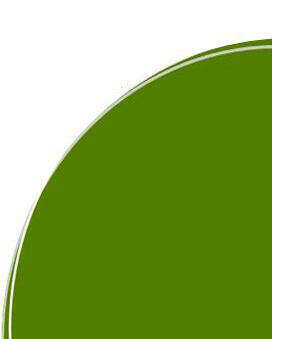 Copyright © 2012 American Consolidated Transportation Companies, Inc.